Are you tired of your “computer guy” who’s talks over your head, charges over $100 per hour, doesn’t call back, and doesn’t fix the problem? Computers down or running slowly? Internet not working? Web site or email problems? Need help sharing files or printers? 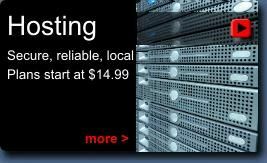 Need a server or server setup? Not sure if your valuable files are backed up properly? 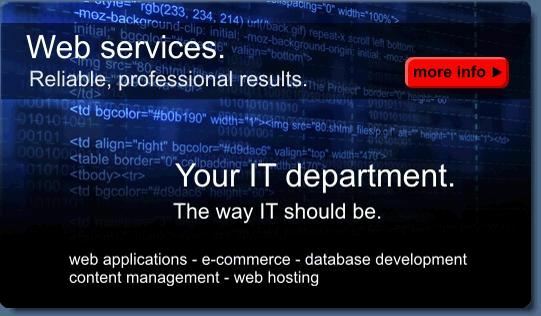 Digital Perspective is a one stop shop for all of your technology needs. 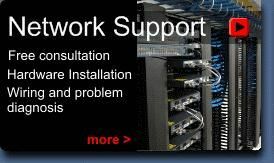 We provide fast and friendly support at competitive rates.